gla.MAR.ous » Motivation Monday: Move Forward. We just wanted to drop some quick motivation on this beautiful Monday. 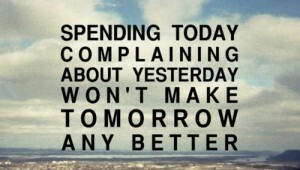 Let us all do our best to complain less, be grateful and just keep moving forward.